We’re very proud to have M&S as our headline partner for an incredible 10th year running. Since 2010, M&S and Macmillan have raised over £15million to ensure more people have access to cancer support in their communities. And we couldn’t have done it without the fantastic support of M&S customers and colleagues. Every penny raised by them helps fund Macmillan professionals such as nurses, radiographers, physiotherapists and psychologists. Because whatever cancer throws your way, Macmillan are right there with you. Every Coffee Morning changes lives so whether you bake up a storm or pop down to your local M&S you’ll be making a huge difference, and helping people with cancer to live life as fully as they can. 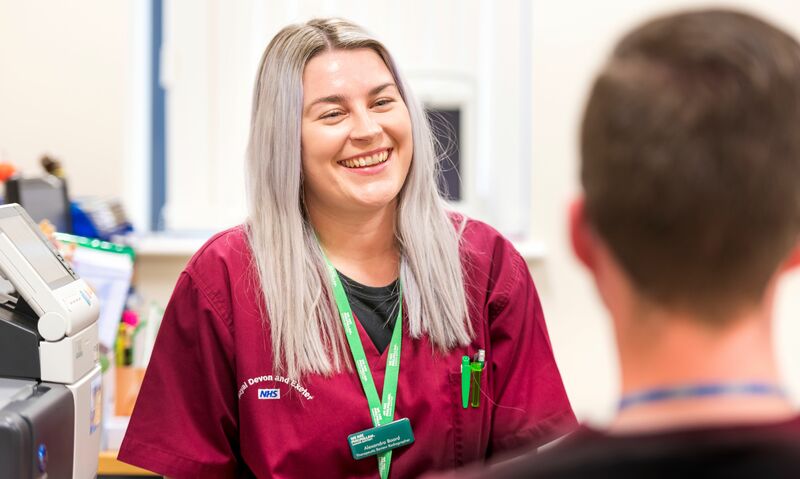 Every pound raised with M&S goes directly towards funding our Macmillan professionals across the UK, like Alex, a Macmillan Review Radiographer in Exeter. Alex works tirelessly to provide support for patients (predominately patients that have breast and prostate cancer) before, during and after radiotherapy treatment. She helps patients with both the physical side effects of their treatment and supports them with the emotional and financial impact of their diagnosis. 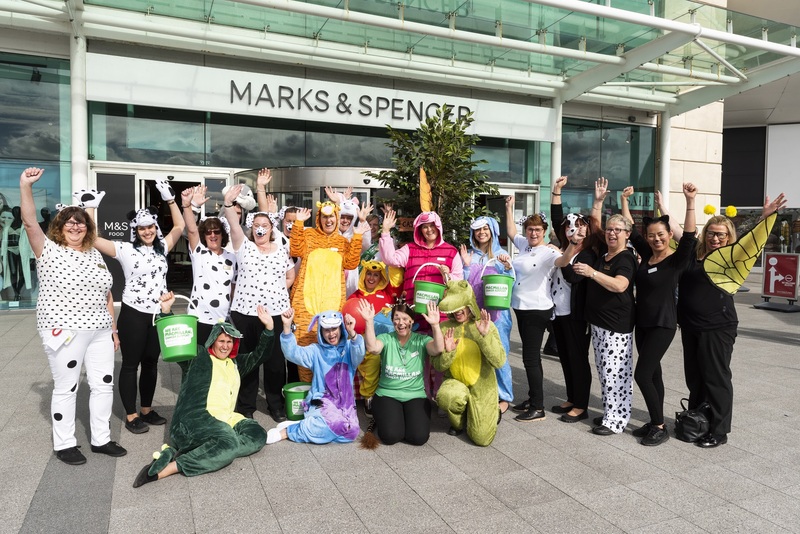 In 2018, our wonderful partner M&S, raised an incredible £3 million for Macmillan. £2 million of this total was raised through their support of the World’s Biggest Coffee Morning. 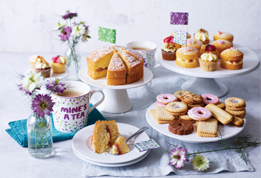 2019 marks our 10th year in partnership, and once again M&S will be supporting this September’s Coffee Morning campaign. They’ll be selling a whole host of products to help make Coffee Mornings extra special. This will include a 10% donation when you buy selected cakes and sweet treats from the M&S Foodhall, plus 5p will be donated for every slice of cake and hot coffee bought in M&S Cafés throughout the month.